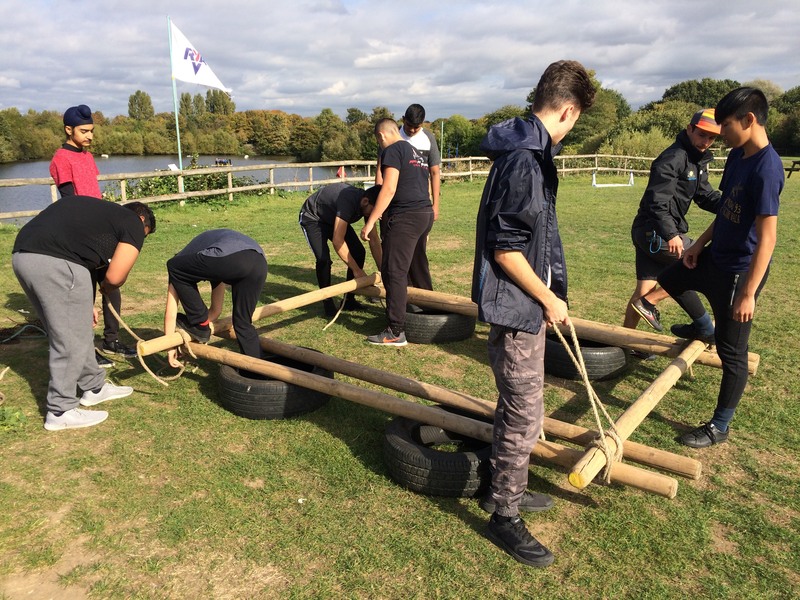 Wednesday 3rd October was a busy day for Year 12 students at Logic! The morning saw students working with volunteers from our business partners, who supported them in improving the quality of their CV’s. 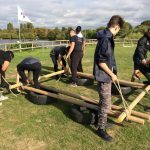 We were joined by business employees from Allianz, Kubrick, WNDirect and Hounslow Council. Our business partners were very complimentary about how our students portrayed themselves and are looking forward to returning in the future for further careers based activities. A quick lunch and then students boarded the bus for Thames Young Mariners. 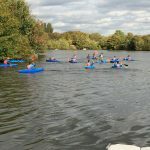 There they had the opportunity to take part in activities including kayaking, raft building, paddle boarding and a challenge course. 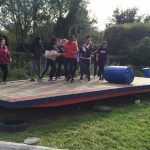 Many of the students were pushed outside of their comfort zone and really had to face their fears – and conquered them!